~ Good News !! 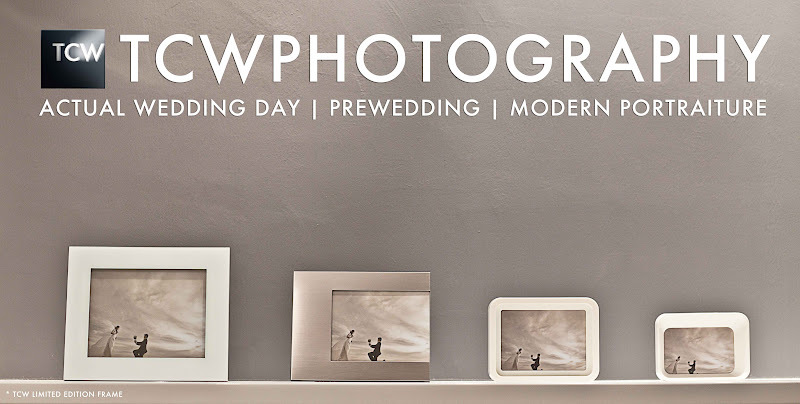 For clients who sign up PREWEDDING or ACTUAL WEDDING DAY packages ( Premium and Platinum only ) after 1st June 2012, a special design photo frame will given away for the limited period of time and limited quantity available. So, don't hesitate to make your booking now.